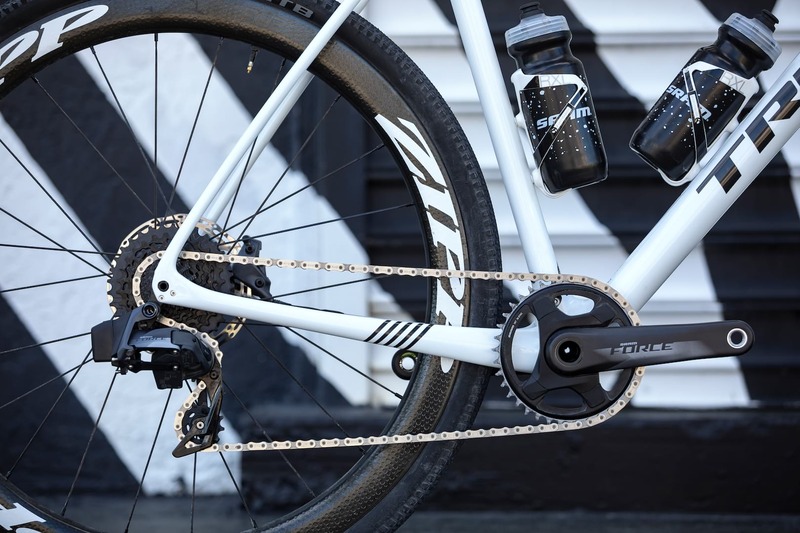 Kinesis has already carved itself a pretty healthy niche in the UK gravel bike market – with the Tripster ATR originally, then the cheaper alloy AT. 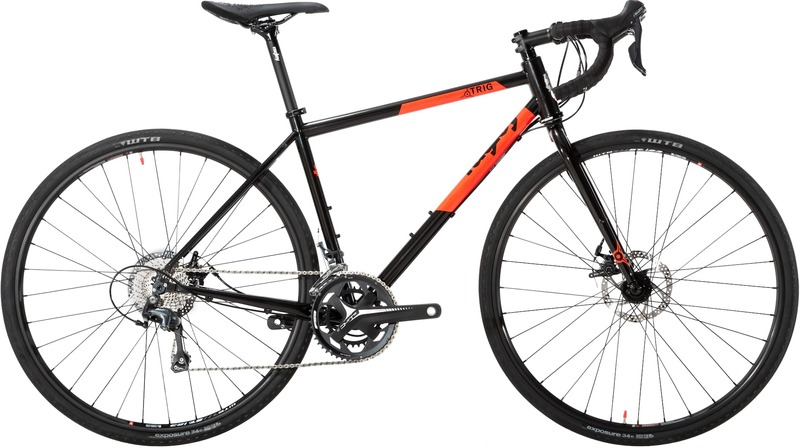 Both bikes are immensely versatile, and we rated them highly when we tested them. Not one ones to rest on their laurels, the designers at Kinesis have been busy though. If you could level a criticism at the Tripster (particularly the AT), it’s that it’s a little heavy and burly. 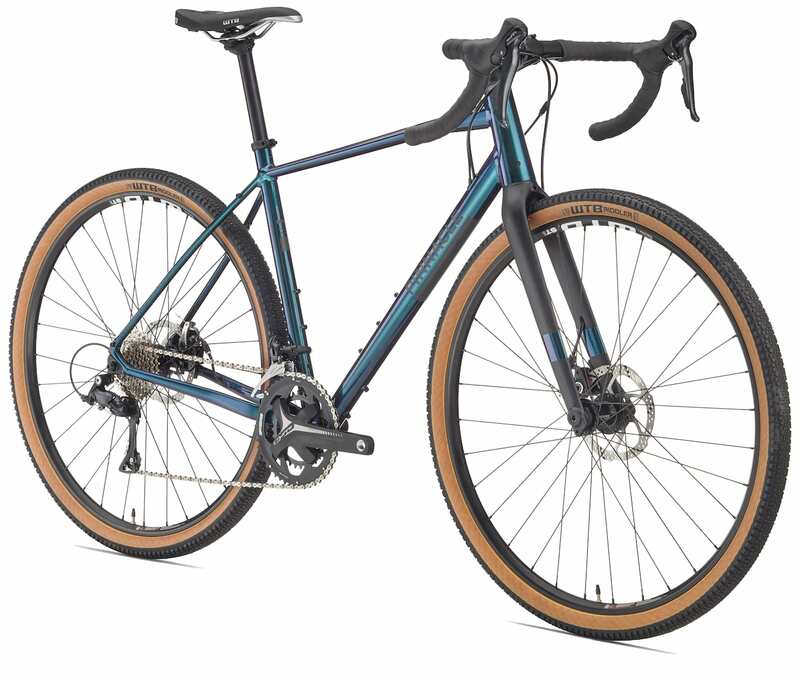 If your preferred kind of gravel riding is fireroad smashing and good amounts of tarmac, all at a good speed, then the Kinesis G2 looks like a good bet. G2 is short for Go To and describes what it’s envisaged the bike will become – your “go to” for most of your riding. Visually, the frameset is a little cleaner than the AT, foregoing the kinked downtube for a more traditional looking design. We definitely prefer the aesthetics, but there’s a little more going on than changing tube shapes. Tyre clearance isn’t as generous as the AT (although still 40c or 38c with mudguards), but the chain stays have been shortened to give a livelier ride, particularly on road. If you are small rider, you will welcome the semi-sloping down tube on the smallest frame size to improve standover and ride comfort. The G2 will be available from October as a full build and retail at £1500 with SRAM Apex1 hydraulic groupset. More details here. Sounds ace. Good red, threaded BB and that’s a nice colour too.